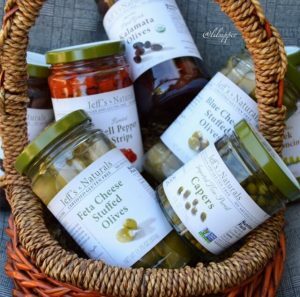 Jeff's Garden Foods | Premium olives, peppers, capers, sun-dried tomatoes, and artichokes. backed by many years of experience. that will make all of your meals more delicious and memorable. Create, discover, enjoy. From our family to yours. Let’s eat! Enjoy convenient, delicious foods reminiscent of your backyard garden. 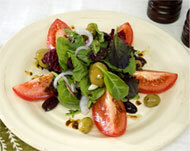 We're passionate about tasty, healthy eating! invite you to do the same. All-Natural News, Specials and More!